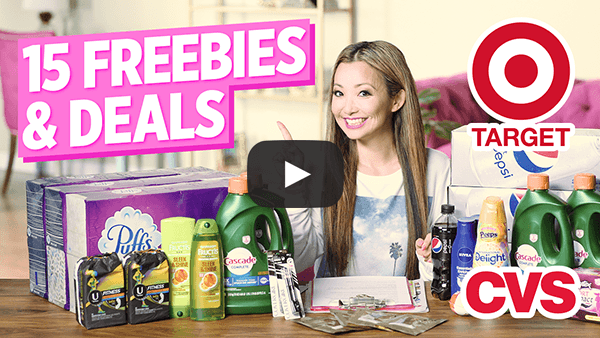 Watch Replay of My LIVE Video (3/6) – TOP 10 FREEBIES & Deals This Week! Watch Replay of My LIVE Video (2/13) – TOP 10 FREEBIES & Deals This Week! Watch Replay of My LIVE Video (2/6) – TOP 10 FREEBIES & Deals This Week! Watch Replay of My LIVE Video (1/23) – TOP 10 FREEBIES & Deals This Week! Watch Replay of My LIVE Video (12/5) – TOP 10 FREEBIES & Deals This Week! Watch Replay of My LIVE Video (11/7) – TOP 10 FREEBIES & Deals This Week! Watch Replay of My LIVE Video (10/31) – TOP 10 FREEBIES & Deals This Week! Watch Replay of My LIVE Video (10/24) – TOP 10 FREEBIES & Deals This Week! Watch Replay of My LIVE Video (10/17) – TOP 10 FREEBIES & Deals This Week! Watch Replay of My LIVE Video (10/10) – TOP 10 FREEBIES & Deals This Week! 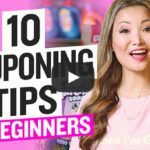 Watch Replay of My LIVE Video (10/3) – TOP 10 FREEBIES & Deals This Week! Watch Replay of My LIVE Video (9/26) – TOP 10 FREEBIES & Deals This Week! Watch Replay of My LIVE Video (9/19) – TOP 10 FREEBIES & Deals This Week! Watch Replay of My LIVE Video (9/12) – TOP 10 FREEBIES & Deals This Week!